Learn about the rich history of online gaming! The history of gambling dates back thousands of years, and it will continue to exist as long as humans are around. Gambling comes in many different forms whether it was betting on a battle or playing an online slots game. In its infancy, gambling comprised bets being placed on various events. This later evolved to dice games and other primitive gambling games. 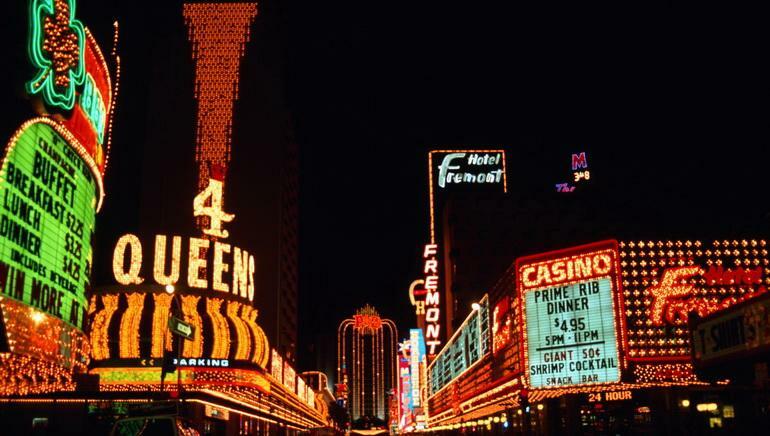 Later yet, gambling became a commercial venture through casinos and when technology allowed it, gambling was taken to the world of the Internet. Online gambling began in Antigua and Barbuda in 1994. During this year, Antigua passed legislation that permitted online gambling and allowed the country to issue gambling licenses. This marked the birth of online casinos and it allowed companies to acquire their licensing for online gaming. The Internet completely changed the face of gambling and allowed players from all over the world to enjoy their favourite casino games without leaving home. In 1997, online gambling revenues reached $1 billion and by 2001 the revenues had tripled to $3 billion. By 2006, the worldwide revenue of online gaming reached $15 billion, and growing. Regardless of the fact that the U.S. outlawed online gaming, its popularity still reigned supreme. Now, with the advent of mobile gaming and the legalization of online gambling across several U.S. states, the popularity of online gaming will grow even more. Gambling has always been a popular pastime and remains so. The advent of mobile gaming has taken the world by storm and promises to deliver an experience par excellence to players everywhere.